In a report, Conference Board of Canada speculated,"the shortage of 60,000 nurses by the year 2022, urges more investment in foreign-trained nurses, noting bridging programs yield a 9-fold return." One main reason is the aging of baby boomers due to which Canada faces a looming health-care crunch that will be aggravated by a projected shortage of tens of thousands of patient care professionals. Eventually, it becomes more important than ever, for Canada to help internationally educated nurses qualify to practice in the country. The experts have recommended that, with seniors outnumbering children for the first time ever, a projected shortage of 60,000 nurses by 2022 is great enough need to invest in bridging programs. Michael Bloom, the conference board’s vice-president in charge of industry and business strategy said - This is a win-win for Canada and the internationally educated nurses (IEN). The concept of investing in career bridging programs is good and sound. It yields great returns. When it comes to nursing education in Canada, it is seen as a hub for practical clinical experience with in-class teaching wrapping every trait of nursing theories, research & development, clinical skills and much more. 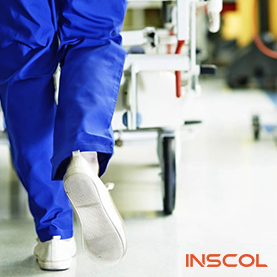 It aims at developing overall capabilities of nurses to suit dynamic roles in healthcare industry. Nursing colleges in Canada are known in healthcare community for their programs designed to impart a steady base of professional, technical and humanistic competencies in nurses. The education system in Canada prepares nurses to prosper in the health care field confidently. 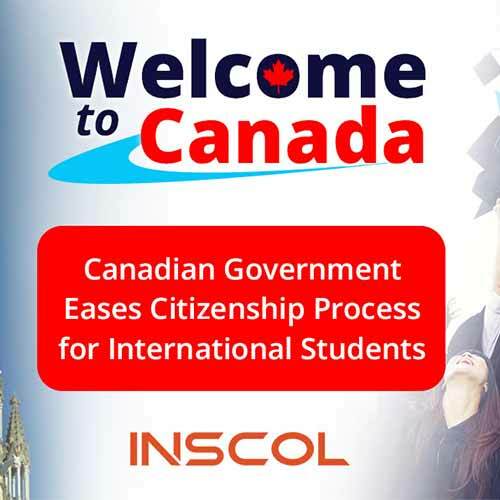 According to the Canadian guidelines for foreign students who enrolled in a course of minimum eight months at any accredited Canadian educational institution with a valid student visa permit are allowed to work 20 Hours per week. This means they can work either on-campus or off the campus as soon as they register at the college. Moreover, nursing school graduates earn highest starting salaries as compared to their peers in other industries. Depending upon the specialty, they are employed with best pay packages in hospitals, outpatient facilities, clinics and doctor’s office. The Toronto Star reported that - Ontario, Canada, expects to lose 14,000 of its 81,000 nurses due to retirement. Almost a third of Canada's nurses are over age 50, and only 10 percent are under 30. Whatsoever be the scenarios, one thing is clear – Nurses are in great demand – at present and in future too. 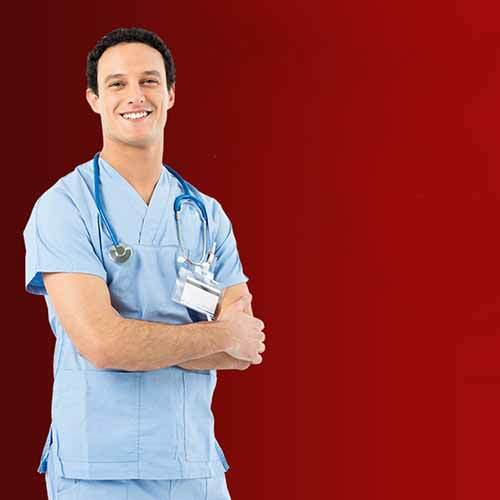 According to the Government of Canada –"job prospects for nurses are good. Sources of employment will open up in coming years mainly through retirement of nurses, and to a lesser degree, from job creation." The best way to make a career in Canada is by going through INSCOL that offers top nursing study programs in various specialty. If you want to know more about the available courses in Canada, where you can make a career and think to settle, you can find detailed information at the academic courses section of our website. Copyright © 2019 INSCOL Healthcare Inc.